You have installed the theme on Google Chrome, and now you want to revert to the default theme, but don’t how to do that? The following blog post will guide quick steps on how to remove themes from Chrome. Like any other modern browser, users can also install themes on Chrome browser. With the help of themes, users can change or refresh the look of the browser. The Chrome browser offers a super easy way to find out and install new themes. In the Chrome browser, you can customize everything from the design to color of bookmark bar and tabs. Apart from that, you can also change new tab background in the Chrome. You need to visit the Themes section of the Chrome Web Store. Here you will get a list of available Chrome themes. To install the theme, select a particular theme and then click on the Install button available on the upper right corner. 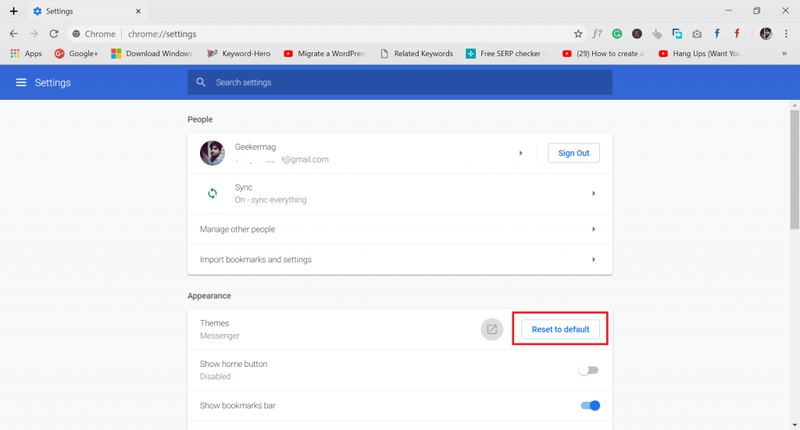 Now you know how to install themes, here’s what you need to do to uninstall or remove themes from Google Chrome browser. 1. Click on the More icon available on the upper right corner of the Chrome browser window. 3. Next head over to Appearance section. Here you will find a Theme setting bar. In case, you want to find the out the information about the current theme; then you can click on the External link icon. This will take you the page from where you have downloaded and installed the theme. 4. At last, click on the Reset to default button. This will instantly remove the theme. In case, you were previously using the background for the new tab in Chrome; then it will start appearing in the Chrome homepage. 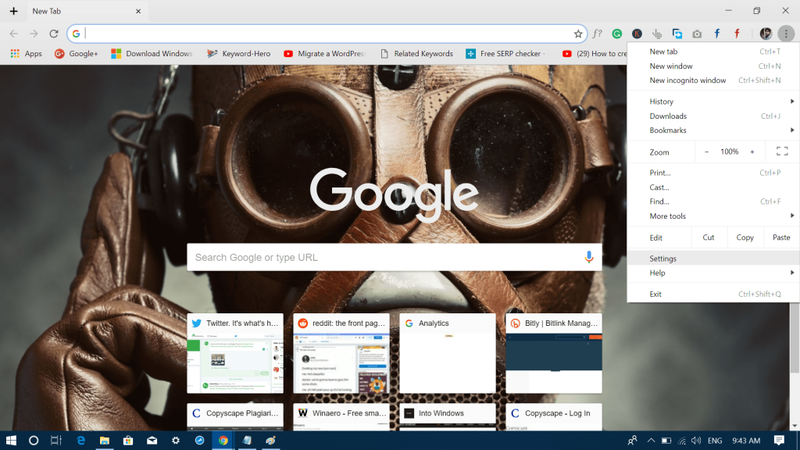 Learn how to Change new tab background in the Chrome, if you don’t know how to do that. Find this blog post on how to remove themes from Chrome browser useful? 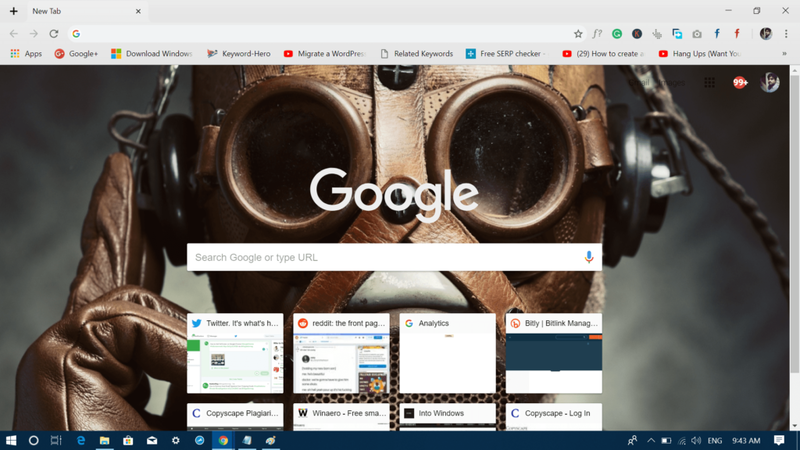 What is your favorite Chrome theme? I would like to hear from you about it in the comments.